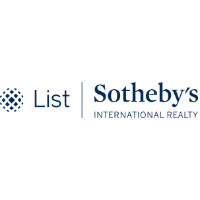 Have you always dreamed of playing tennis with the pros? Now you can! 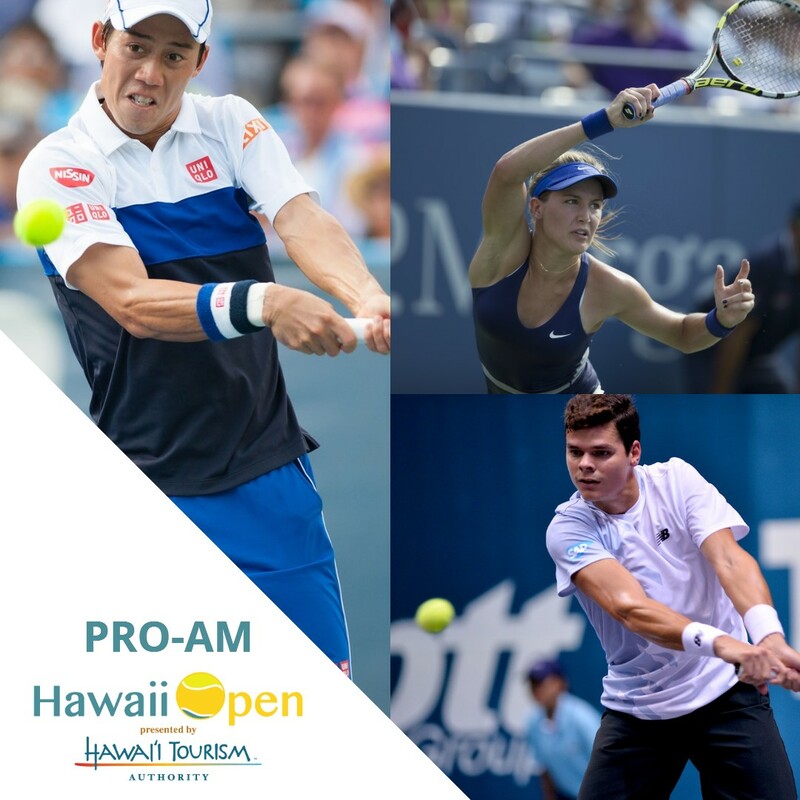 Access for three (3) to participate in the Pro-Am with Hawaii Open players, including Kei Nishikori, CoCo Vandeweghe, Mackenzie McDonald, Genie Bouchard, Ryan Harrison, and more! 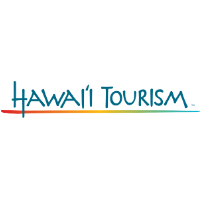 … and six tickets to the Hawaii Open Player’s Party! Hurry, only 10 spots left. Only 25 spots total! 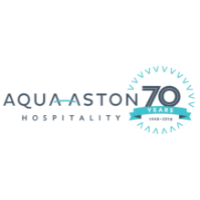 For more information on VIP Experiences click here.